Geomorphometry used in Loess deposition process investigating and loess landform evolution modeling in the Loess Plateau of China. The evolution of loess landforms is largely controlled by the pre-Quaternary underlying bedrock terrain, which is one of the most important factors in understanding the formation mechanism of the landforms. An underlying terrain was simulated together with its geologic information first. And then the loess deposition process was investigated through the comparison between modern terrain and underlying terrain. Finally, we try to numerically modeling the landform evolution process together with the underlying terrain. May 23: Start UNIGIS professional Gruppe 2/2014. 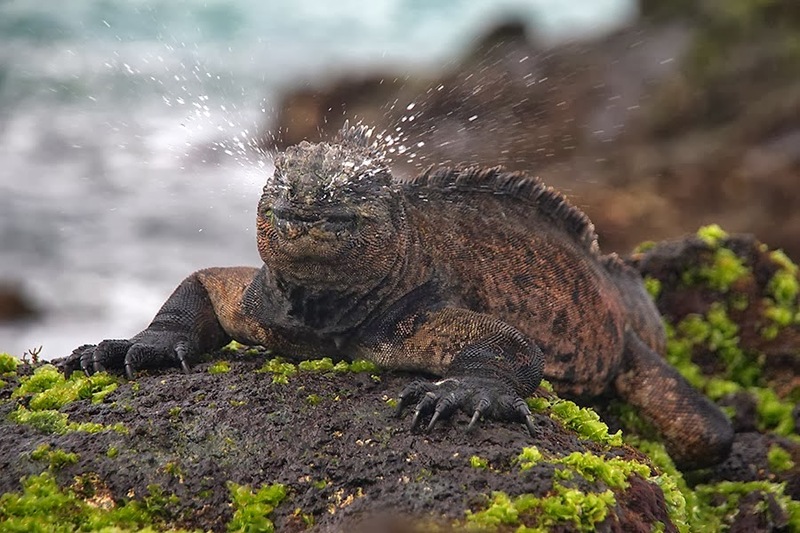 Over the last decades, the Galapagos Islands have faced a considerable rise in human activities (tourism, population growth and migration, exploitation of natural resources like fishing and agriculture) which has resulted in increased pressure on both, the marine and terrestrial ecological system of the islands. In order to develop a GIS-based information-management system that allows controlling of human interaction with the islands’ environment and adjusting human activities to its limited capacities, a group an international group of GIS-experts under the lead of ZGIS was invited by local authorities and the UNIGIS-partner in Ecuador USFQ to participate in a 7-day workshop at the GAIAS extension of USFQ (Universidad San Francisco de Quito) at San Cristobal Island in February, 2014, that addressed this topic in tight cooperation with local communities and citizen initiatives. For further information about this ongoing initiative please see http://geogalapagos.blogspot.com. The workshop in Salzburg supports the actions proposed in the cross-border activities of the EC-CIP funded Galil-EU project and invites specialists from the regional GNSS and GIS/GMES community (network “SatellitennavigationBerchtesgadener Land”), the GIS-Cluster Salzburg and regional stakeholders from the domains: RAIL und AUTOMOTIVE to support innovation2product cycles and workflows. Participants will discuss possible demands, synergies, solutions and services extended through high accuracy technologies and GIS methodology. 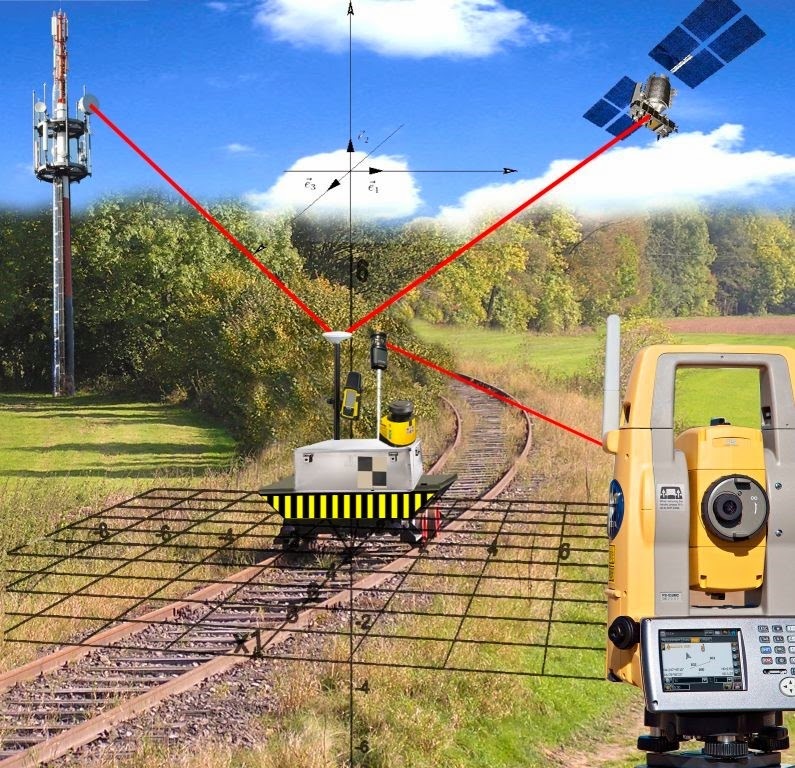 Envisioned workshop outcome is the analysis of new product demands and solutions for both areas, geodesy and vehicular application, from which, in return, new R&D projects will arise (Horizon 2020, etc.). 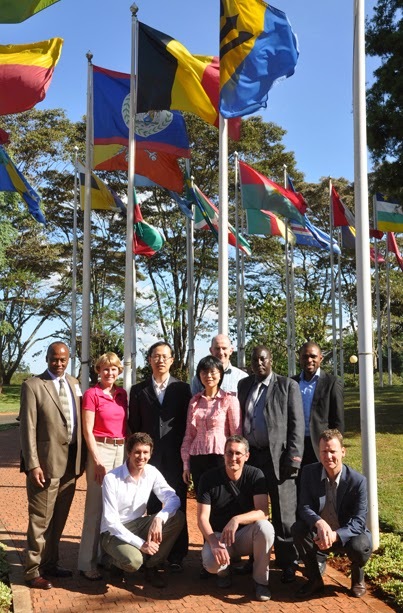 From 3 to 7 March 2014, UN-SPIDER was invited by the Government of Kenya to carry out a Technical Advisory Mission (TAM) in order to assess the current state and the potential of using space-based information for disaster risk management and emergency response in the country. Michael Hagenlocher from the Interfaculty Department of Geoinformatics – Z_GIS joined the mission team of experts from UN-SPIDER and national experts from governmental and research institutions in the USA, Ireland, Nigeria, South Africa, France, and China. The team visited a total of 19 national and regional institutions, NGOs and United Nations agencies. The meetings provided insight in the role of each organisation in disaster management and in the use of space-based and geospatial information in Kenya. For more information, please see UN-SPIDER News. Human occupation over the last four millennia has participated with geomorphic changes in modifying the alluvial plains surface in Mediterranean landscapes. The Southern Venetian plain (north-eastern Italy), is a good example of a long interaction between man and the environment since the Bronze Age. This presentation will demonstrate the application of a geo-historical approach that combines the merits of geographical, geomorphological and historical perspectives and GIScience techniques in the study of the evolution of the relationship between man and environment of this alluvial plain. Case studies from different times (Roman Age, Modern Age, and Contemporary Age) will be presented to understand the main forces, both natural and anthropogenic, that have shaped the rural landscape in the Southern alluvial plain during the last two millennia. Z_GIS is proud to announce that this year's EDC best student distinction was awarded to Eva-Maria Schönauer for her work on the MSc thesis "Homogeneisation of Electric Grid Data for INSPIRE". Ms Schönauer has addressed a timely and critically important topic in her Master thesis, working towards achieving required common standards for INSPIRE conformity in the domain of electrical utility transmission and distribution grid data. In this thesis, she has demonstrated advanced skills and competences in the areas of data modeling and model transformations, using the ArcGIS interoperability extension and geodatabase design toolsets. 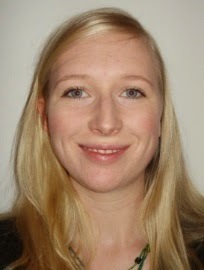 Ms Schönauer had completed her MSc in 'Applied Geoinformatics' in 2013 while working at the Research Studio iSpace, not only receiving excellent grades but also recognition for this thesis which is highly relevant for the evolution of Spatial Data Infrastructures in the utility industry conforming with the INSPIRE directive. As an Esri Development Center, Z_GIS every year has the opportunity to select and nominate one top student based on his or her software development competence. The Esri Development Center (EDC) program provices "recognition and special status to university departments that have exemplary programs focused on educating students to design and develop GIS applications". Congratulations to this distinction, and to continuing a tradition of excellence established by previous recipients of this award (Mariana Belgiu, Bernhard Vockner, Christoph Mayerhofer and Caroline Atzl), thus serving as an outstanding role model for future generations of Geoinformatics students in Salzburg! Did you actually know, that Z_GIS established eight research areas represent the points of intersection between the core methodological and domain competencies? They cover human and natural environments. While research is being conducted in each of these areas, gaps as well as overlaps exist. All research areas are highly relevant for society. Within all research areas, both basic and applied research is carried out. Next to methodological developments and scientific achievements Z_GIS wants to contribute to a deeper understanding of the physical environment and the human society – and in particular the human-environment nexus. Find detailed information to all eight research areas on our website. As one of the last projects funded in the EC/FP7-SECURITY framework, CAERUS started on March 1, 2014 with a project life time of 36 months. Within the framework of the climate summit for young people from Germany, Austria and Switzerland in Salzburg from March 13-14 Z_GIS is organizing a workshop to flood protection 4.0. Im Zuge der Fachmesse ‚acqua alta alpina‘ findet vom 13. bis 14. März 2014 der ‚jugendKLIMAgipfel, zum Thema ‚Hochwassermanagement 4.0 – Chancen und Risiken neuer Technologien‘ statt. Dieser richtet sich an Jugendliche bis ~25 Jahre. In diesem Jahr steht vor allem die Hochwasserproblematik im Vordergrund. Dabei sollen Zukunftsszenarien für den Einsatz neuer Technologien entwickelt und diese auch kritisch hinterfragt werden. Dr. Stefan Kienberger vom Fachbereich Geoinformatik - Z_GIS bereitet bereitet gemeinsam mit seinem Team einen spannenden Workshop vor, der für die aktive Jugend als auch die Einsatzkräfte und ExpertInnen gleichermaßen lehrreich sein wird.